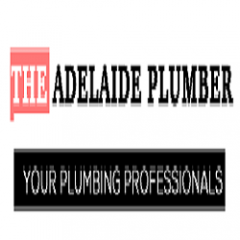 The Adelaide Plumber is a registered and certified team of professional plumber executing several of responsibilities in the best effective way. We are available for 24X7, so let it be day or night, you can call us for sorting out your issues. We take instant actions for resolving the issues with use of highly powerful machineries and equipment; we offer fast and reliable services with guaranteed results.